Home » Actor » Actress » Bollywood » India » Movie » News » Picture » Song » Update » Brazil gets 60m and other new bands in 90 days? and more! 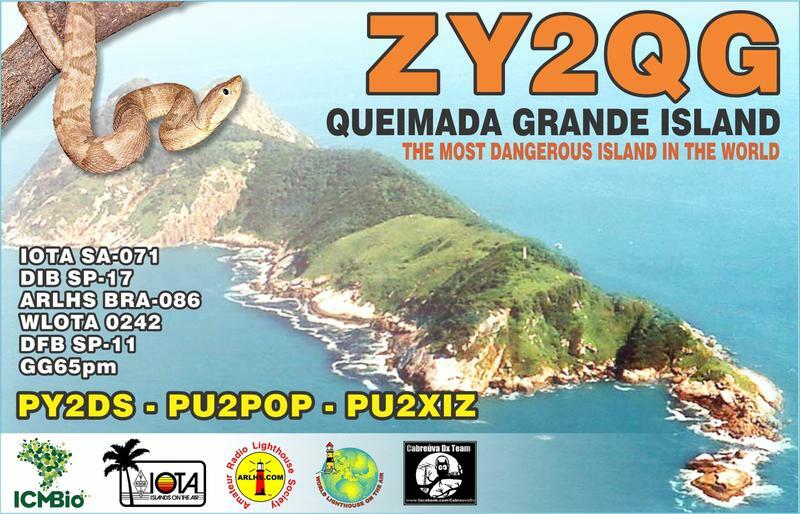 Brazil gets 60m and other new bands in 90 days? and more! ANATEL, the Brazilian telecoms regulator has produced an updated band plan, effective in 90 days, which releases 60m to their amateurs. This is the WRC-15 Secondary allocation 5351.5 to 5366.5 kHz with 25W EIRP for Class A operators. 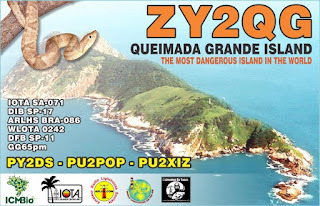 And there's more – the 160m band in Brazil has been expanded from 1850 kHz, making it now 1.8 – 2 MHz and the 80m band now becomes 3.5 – 4 MHz (previously 3.8 MHz). The new frequencies are expected to come into operation in the week beginning Monday 26 th November 2018.